The 66-year-old woman had complained to some people that she is angry that her two children, who graduated some years back are sitting unproductively at home. But the younger brother of the deceased, Fredrick Nwenu, said that his sister has no reason to take her life. Nwenu, who said he accommodated her late sister for some time, said the news came to him as a shock. 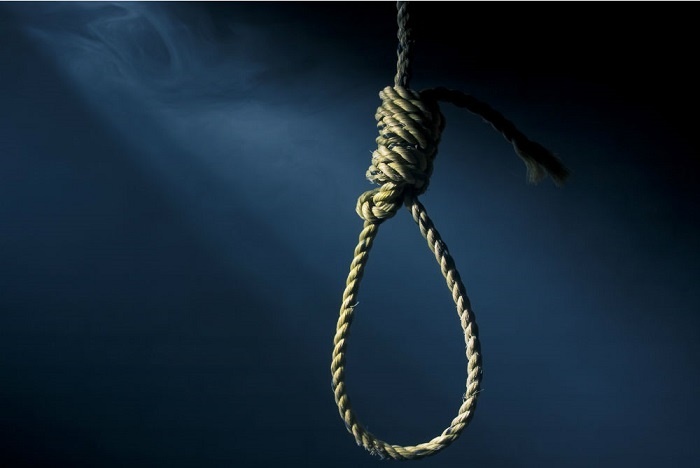 It was gathered that the deceased hung herself with a rope which she tied to the burglary-proof bars of the window in her room.